Wayford Bridge, Norfolk, NR12 9LN. Banks Boats & Canoe Hire can provide you with all the information you need regarding any of our Day rental services, Shop Products and Boat Sales. 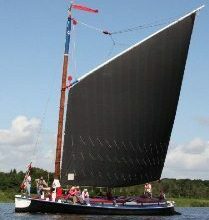 Use the helpful links below to acquire Norfolk Broads Information, such as Weather Reports and lots more.